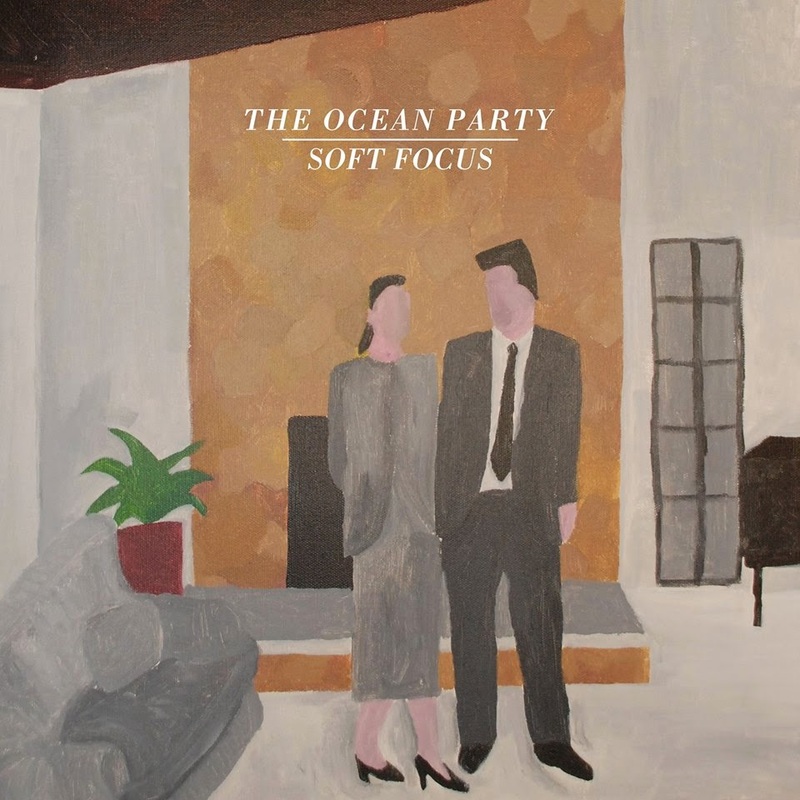 “The Soft Focus” is the 4th album from Melbourne’s quintet, The Ocean Party. 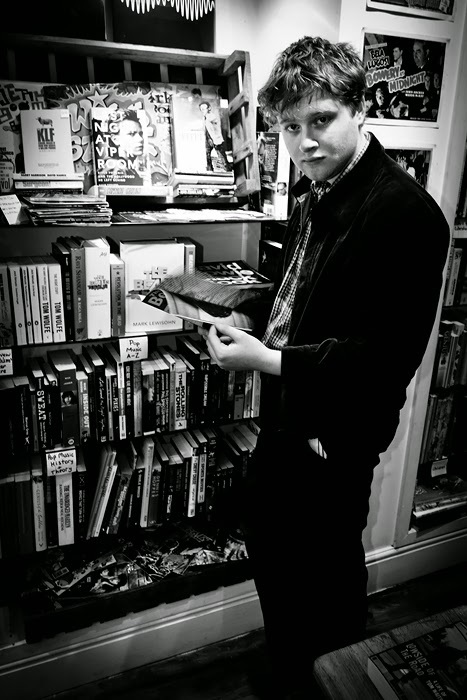 The band comprises of Lachlan Denton – guitar/vocals, Curtis Wakeling – guitar/vocals, Liam Halliwell – guitar/vocals, Zac Denton – drums/vocals, Jordan Thompson – Keys/vocals. 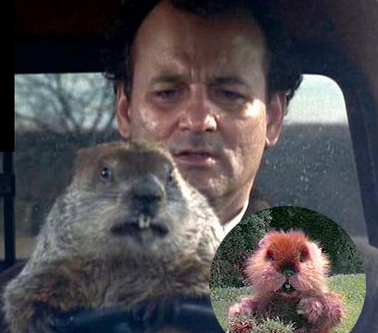 also…. listen! 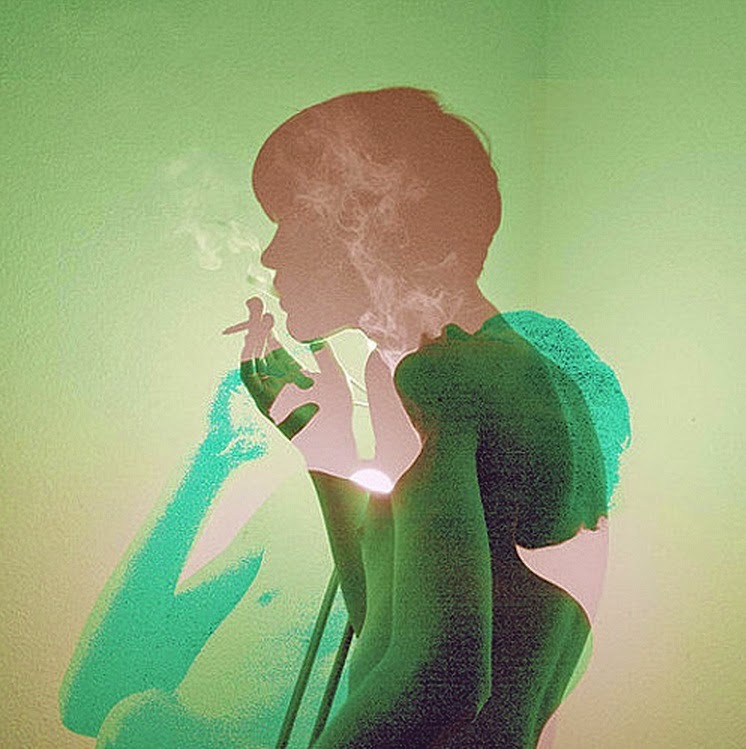 Jordan Thompson‘s latest EP! 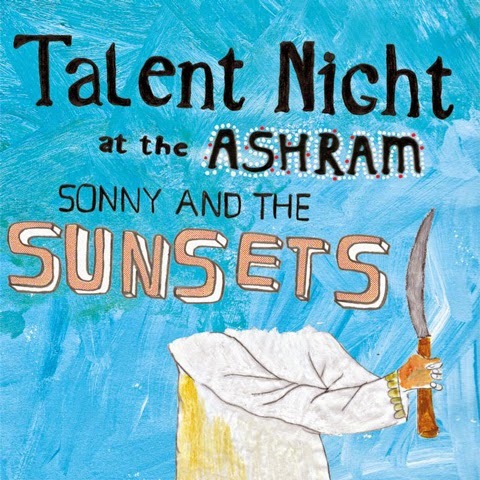 taken from Sonny & The Sunsets’ upcoming album,”Talent Night at the Ashram,” available for pre-order HERE. Luke Saxton, a young multi-instrumentalist from York, has released his first official album “Sunny Sadness,” available NOW via Bad Paintings & The Inkwell. 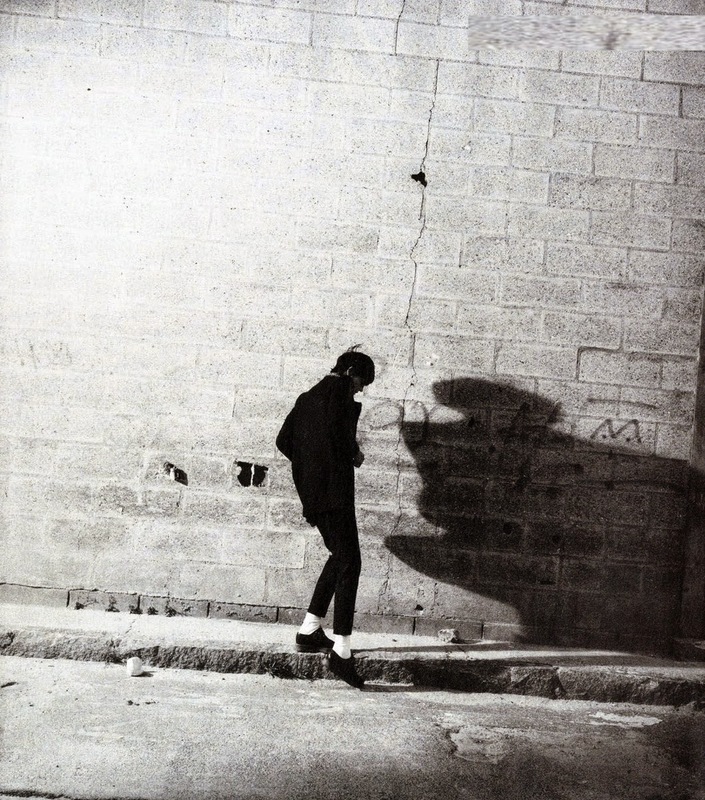 “Sunny Sadness,” was written and recorded entirely by himself when aged only 17 at his family home.